Trying our luck at the slots at Winstar. No luck there but did see the Aggies win a nail biter against Arkansas. Had a couple of red wines while watching... Tisdale Shiraz and Merlot. Both get a Good Rating! How about one from the Duck Commander Team! They make great duck calls and can get their share of ducks come Duck Season. 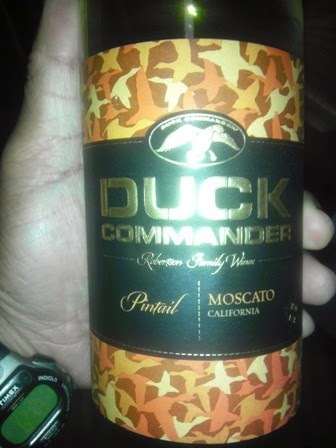 As it turns out, they make a tasty Moscato, too! This one gets a Good Rating easily from the Winos! 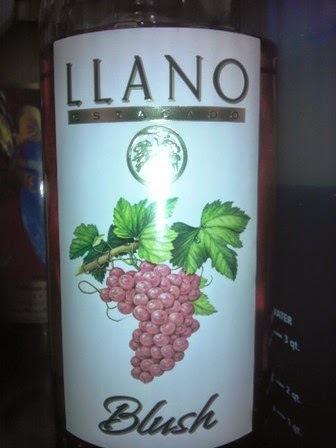 Llano Blush comes from a Texas Winery that produces good wines. Have tried their Moscato, Shiraz, Sweet Red, and a Signature Blend. All with the same results... Good Ratings. The Llano Blush keeps its own end and earns a Good Rating as well! 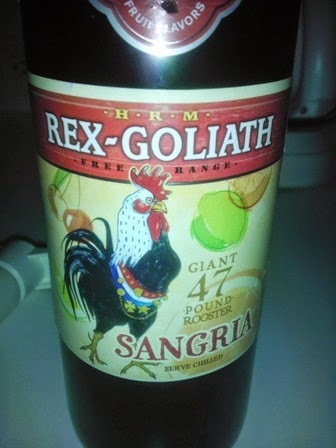 Here is a Sangria offered by Rex Goliath. It's got a low price at under $5 in our area. However, it does not rate as well as their Merlot. This one gets a Neutral Rating from the Winos as they could not agree on purchasing it again. We do note that we like to make our own "fortified" Sangria; so it's a tough go for any Sangria regardless of the Winery. 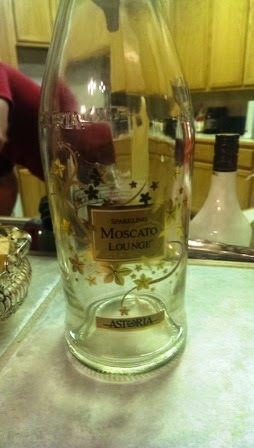 Here is a sparkling Moscato that the White Wine Wino recommends. She rates it her Number One Sparkling Moscato. 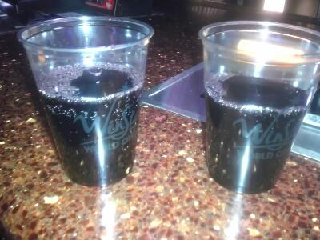 The Red Wine Wino agrees, so it easily earns a Good Rating from the Winos as they will purchase again! Had this one in its 2009 vintage and liked it. So, trying their 2012 vintage, liked it again! This one gets a Good Rating from the Winos! Here is one that we really liked. Don't let the screw top bottle or less than $5 price foll you. 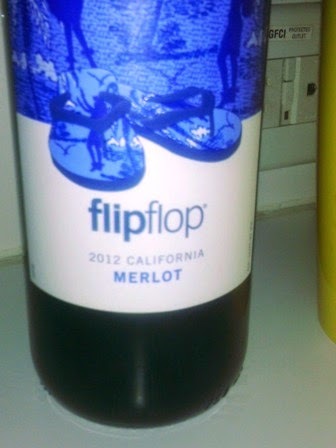 This Merlot Flip Flop is a good one. Tasty, economical, and strong! Winos give this one a Good Rating!